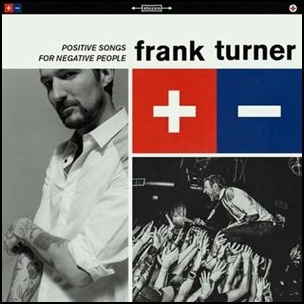 On August 7, 2015, “Xtra Mile Recordings” label released “Positive Songs for Negative People”, the sixth Frank Turner studio album. It was recorded in December 2014, at “Traxidermy Studios” in Nashville, and was produced by Butch Walker. All tracks by Frank Turner, except where noted. 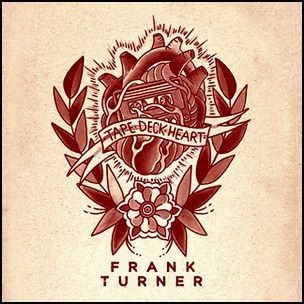 On April 22, 2013, “Xtra Mile” label released “Tape Deck Heart”, the fifth Frank Turner studio album. It was recorded in 2012, in Los Angeles, and was produced by Rich Costey.The album was by SWFL tattoo artist Heather Ann Law. 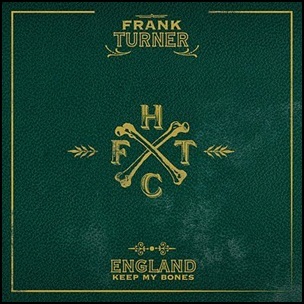 On June 6, 2011, “Xtra Mile” label released “England Keep My Bones”, the fourth Frank Turner album. It was recorded January-February 2011, at “Sound City Studios” in Los Angeles, California, and was produced by James Ford. The album’s title is taken from William Shakespeare’s play, “The Life and Death of King John”.